Sales in a Digital Age - How Can We All Sell with More Certainty? Salespeople have to hit quotas. The pressure is fierce. But even with all of the new technology available to sales teams in the digital age, we’re still struggling to sell with more certainty. How Can Sales Tech Help to Ease the Pressure on Salespeople? Britain’s 5.7 million SMBs are calling out for help with sales. The results of this research illustrate that a huge portion of salespeople are still extremely busy, anxious and stressed - even with new technology available to their business. As part of London Tech Week, Pipedrive hosted a “Sales in the Digital Age” session dedicated to exploring this challenge. 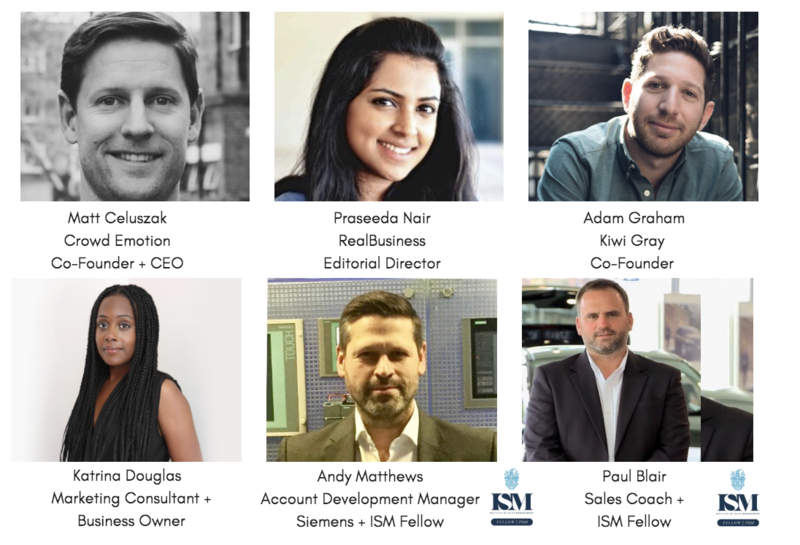 We assembled a collection of the most experienced and inspirational minds in the sales profession to provide a deep dive into all the issues and technologies shaping sales activity today. 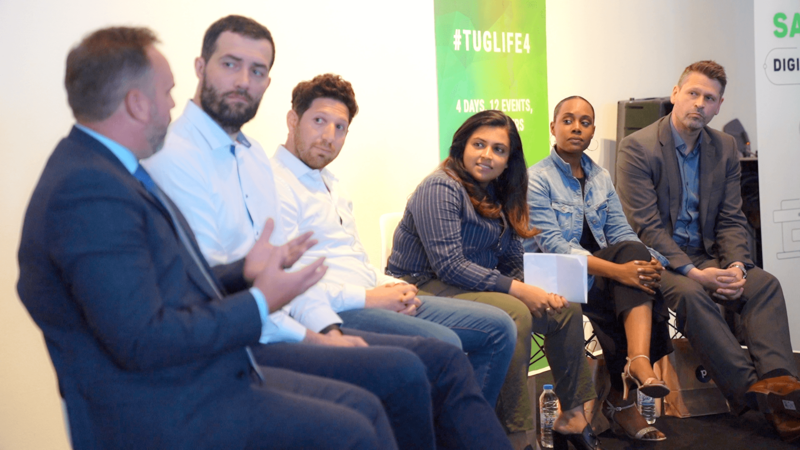 Those lucky enough to score a seat at our Tug Life IV: Sales In The Digital Age event on Tuesday 12th June, in Shoreditch, London were treated to a fiercely passionate series of presentations and discussions from a group of inspiring sales leaders. But for those of you outside London, we want to share the lessons, inspiration and light bulb moments shared at the event. One of the first (and most important) questions to be tackled is something nagging away at many of these anxious sales professionals. Will Sales Technology Make Salespeople Redundant in the Digital Age? This is a scary, serious and significant question that almost every sales rep on the planet has lurking in the back of their mind. And it makes for a juicy headline. No - sales tech won’t make all salespeople redundant. Yes - sales tech might make some lower skilled salespeople redundant. Humans are better than technology at developing relationships, so the best salespeople will only become more important in the future of the digital age. Surprisingly, all of our sales, SaaS, marketing and business strategy experts came to an almost identical conclusion on this question dividing thought across the tech industry. Those salespeople lacking in skills, experience, and empathy might not be so lucky. If your job can be automated, it will be and it should be. A portion of retail salespeople has been replaced by more efficient tech. 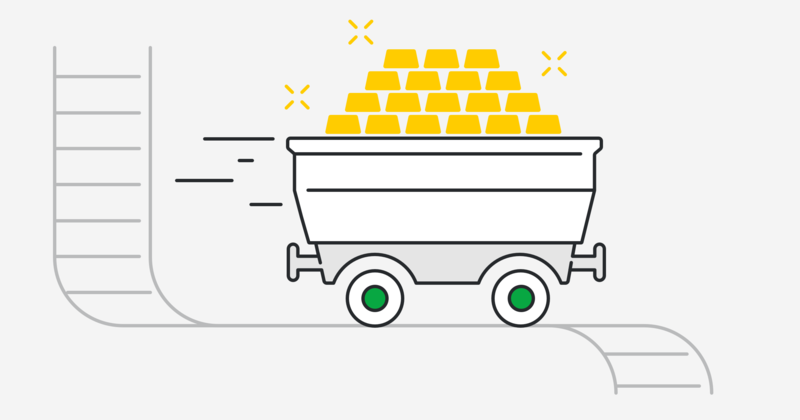 The ecommerce industry serves as the perfect warning siren for salespeople in industries outside retail. 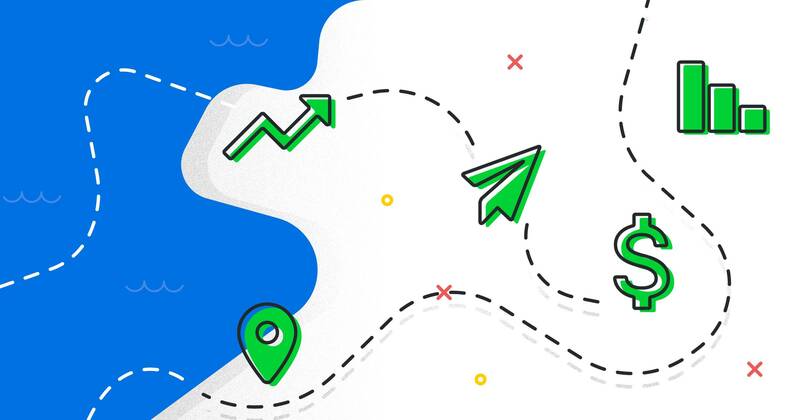 The likes of Amazon, Net-a-Porter and Alibaba have proved that a carefully designed, customer-focused online user experience can generate so much more revenue than the average sales assistant. The decision of buying a new pair of trainers might be solved by technology that enables a beautiful ecommerce customer experience. If you sell a complex product or service with a long buying decision process - a brilliant salesperson will always be an invaluable competitive advantage. But the right technology can provide such significant support to help skilled salespeople manage their pipeline and develop those all-important relationships. Quality relationship management is dependent on superior emotional intelligence and genuine empathy. But selling at scale demands more than soft skills. Sustainable growth requires a structured sales process to turn more and more relationships into revenue. This scalable sales process needs to be supported by simple, easy-to-use technology to optimize results. Otherwise the people responsible for selling end up spending more time managing admin than actually selling (or worse - neglecting hot leads and letting sales slip away). "It's time that technology worked for us as salespeople. Simplicity is the ultimate for any sales tool." Without simple, supportive sales technology, salespeople are prone to that crushing pressure and anxiety reflecting in our recent research. Results will suffer. Morale drops. Salespeople are left to manage this crushing stress with every distraction taking their focus away from selling. "Sales tech doesn't have to be fancy. Just simple and reliable." All of the sales experts agreed that sales technology needs to simplify a salesperson’s job and allow them to focus on selling. You can’t afford to select a tool that complicates a salesperson’s role or adds stress, frustration or time to their job. "Lots of tools are made by people who aren't good at sales. That's why I love Pipedrive. 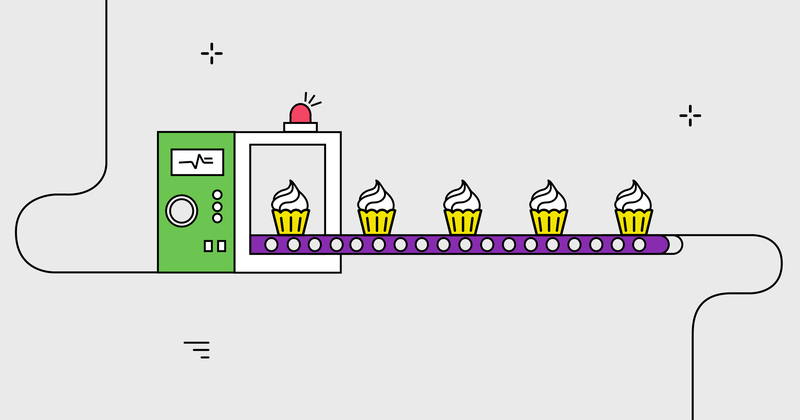 It's a tool made for selling, not just to automate. It just gives salespeople what they need." Anyone responsible for driving growth within their business cannot ignore some game-changing new market conditions. But there was one critical change to sales in the digital age that every one of our sales experts kept coming back to focus on. Before the internet, salespeople grew up without phones, computers or cat memes. Just imagine how much time a 20-year-old salesperson has spent looking at some sort of device during their life. In 2018, so much communication is reliant on technology. Younger people entering new sales roles are used to texting, posting, snapping, swiping, DM-ing and Whatsapp-ing. The sales professionals of tomorrow have developed so much more of their interpersonal skills in solitude. "Younger generations need more help developing their communication skills. We need to teach our new sales reps how to become experts." "We need to understand the customer better than our competitor. We can have all the tools in the world but we need to know what's driving the person opposite you at the table"
High conversion with high consistency will always be a strategic business goal and this is something highly skilled salespeople are best positioned to achieve. Emotional intelligence is the engine of any great salesperson. Internal drive will always be the best fuel. “The fun part about sales is that people buy people. Create a common bond. That's the biggest key to turn your empathy into more sales. You need to think about your relationships holistically. You have so much more than a transaction to manage." The best salespeople are exponentially better than average salespeople. They are fiercely internally motivated. They have an outstandingly high mastery of the basics. But most importantly - the best salespeople are easily trusted by their prospects & clients. This relationship development excellence is what transforms potential into performance. Salespeople are the machines behind our business growth. Selling is such a challenge. To be a skilled and effective salesperson is to be a highly emotionally intelligent person. Every entrepreneur has to be a salesperson if they intend to successfully grow their business. Your business will not sell itself. You need to convince your prospects of the value of your offering. You need to use your empathy to develop their trust. Adam Graham urges all business owners to think of themselves as a salesperson. "If you're in any entrepreneurial business - you need to sell. Tap into your own beliefs and use your passion to tell your story." We all have the capacity to create a genuine connection with another person. You don’t realize it, but you practice your sales skills each and every day. "Everybody is a salesperson. If you want a pizza on a Sunday night, you've gotta know how to push your agenda to your partner. Tap into your passion and you'll be able to sell." Each and every sales expert that took the stage at our London Tech Week 2018 event urged our audience to take back the pride in selling. Relationship development is an invaluable skill to practice, refine and improve to help you succeed in business (and life). If you can find a way to show how your business can help your prospects achieve their dreams - you have the foundation for business growth. You’ll face setbacks, rejections and failure. But you have the chance to genuinely make a difference to the lives of your potential customers. Embrace this opportunity, find your passion for selling and be proud to call yourself a sales pro. "Salespeople sometimes feel like a living billboard. But you need to understand that you have an ability to create a serious connection and make a real genuine difference for your customer. You need to learn that and own this opportunity."